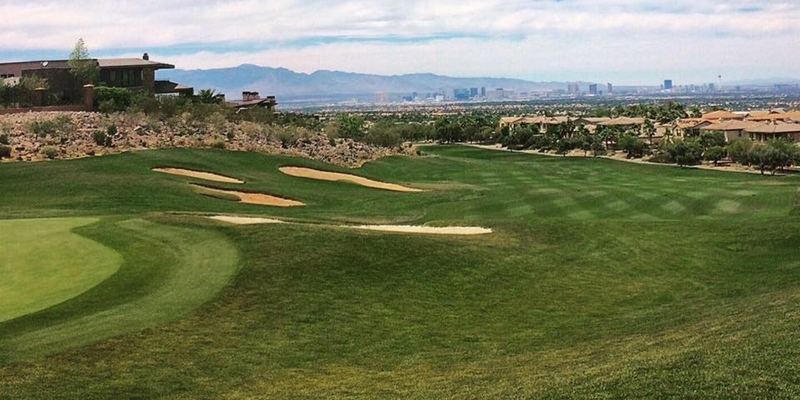 Dragon Ridge is a private community Country Club in Lake Las Vegas. Awesome golf course, great food and a must play. You can play the course if you stay and a MGM property or can have your pro make you a tee time through reciprocity. Posted by golftrips on 03/11/2016 - This review has been viewed 2,105 times.